This season is the season of love, happiness and sharing. There is a lot of love in the air so everyone would definitely catch the love fever. There are four things you should remember in this season . 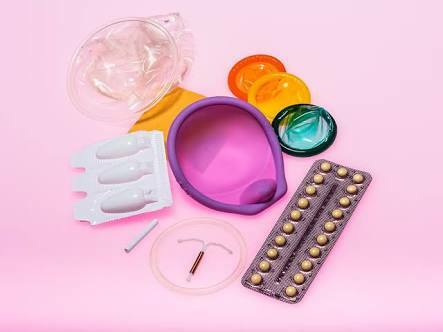 1) If you not ready to make another baby ensure you make use of a good form of contraception ,(could be condoms or pills) any contraceptive of choice. But if its time to make another baby make the most of the season and make that baby. 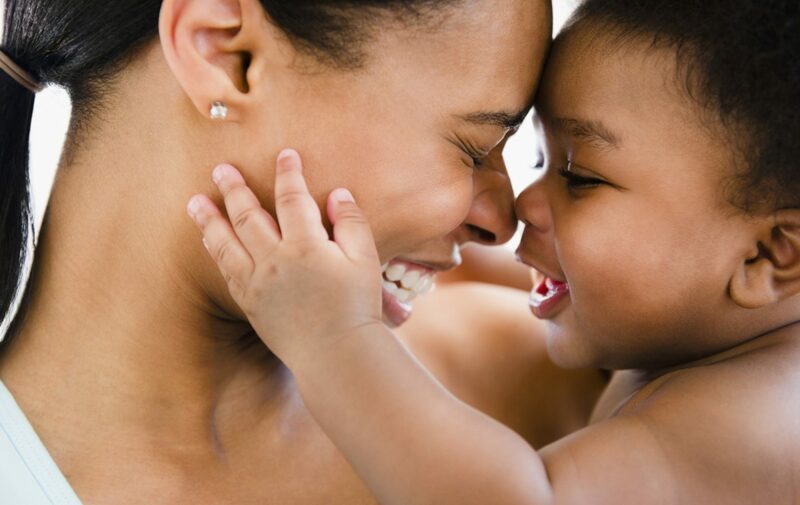 2) This is for my lovely mothers ,your child’s health is of utmost importance this season. The weather is harsh with a lot of flu in the air, keep their skin well moisturized with the use of oils and keep them as warm as possible we don’t want them coming down with a flu. Also ensure that they are hydrated as much as possible . 3) Take this festive period to relax and enjoy , relieve yourself of stress. 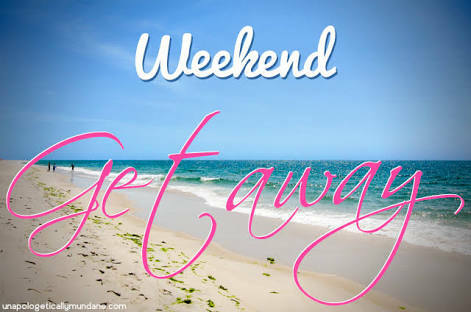 Preggo or nursing mother , you can have a weekend getaway and bond with that lovely significant other. 4) Last but not the least is for my preggoes ,please avoid alcohol and smoking in this festive period. There would be a lot of it around try as much as possible to avoid it . we definitely want you and the baby coming out healthy. Make the most of the season and enjoy.